I KNOW WHAT YOU WORE LAST SEASON: snak time! 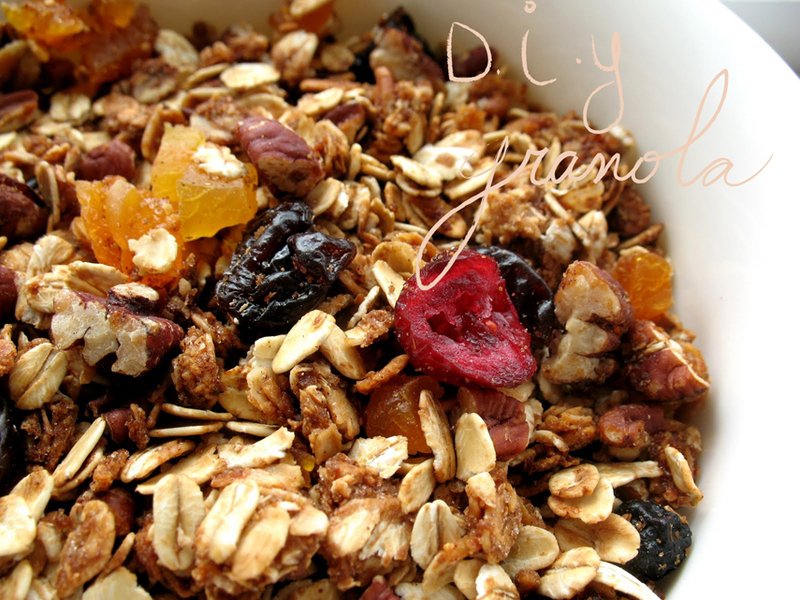 I´ve been a vegetarian for 6 years now and really I enjoy healthy snaks, this granola is one of my faves! D.I.Y: In a bowl combine the oats and all the seeds. Pour the honey with two drops of olive oil and salt over the dry ingredients and toss together making sure that all of them are coated with the liquids. After that, spread onto a prepared baking sheet and bake it for about 35 minutes. First, preheat oven to 325 C° and place the rack in the center of it. After that, you´re all set to a healthy and yummy breakfast/snak! It will remain weeks if you save it in a dry place, and the best way to keep it is in a zipped plastic bag or a glass container.. Enjoy!